Visually StunningCreating a magazine packed with informative editorial is one half of our goal. Taking that information and delivering it in a format that can consistently keep readers excited is our ultimate mission. 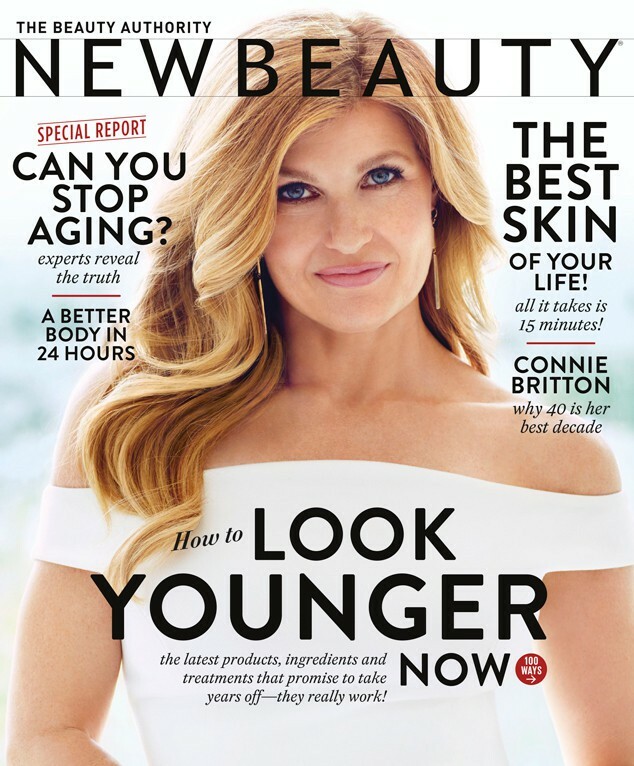 NewBeauty's design and information architecture is unlike any other women's magazine in the market today. Scientifically AccurateWe take the responsibility of providing our readers with the highest level of editorial quality very seriously. Our standards for both the editorial integrity and ethics of this magazine are paramount. Ethically BalancedEach and every article and advertisement in NewBeauty magazine is reviewed by at least two members of our Editorial Advisory Board, ensuring that the information within the magazine is factual, ethical and on the cutting edge.